Rigid WordPress / WooCommerce theme provides a much nicer and intuitive way to display available variations on variable products. This custom built-in feature will help you select style for each attribute as color, image or label. 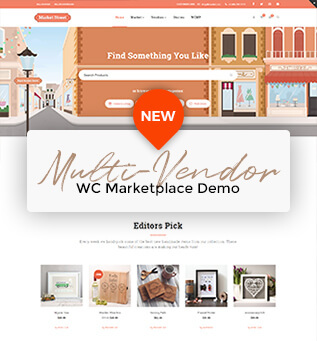 With this plugin, you can present product colors, sizes, styles and anything else in a way much better than default WooCommerce functionality. This custom theme feature only adds more options to show product variations with custom swatches. It doesn’t touch the default drop-down style from WooCommerce. With a user friendly and easy-to-use interface, you can add default colors, images or labels to each attribute in the attribute management page. It’d also help you pick the right style for quick-add attribute right inside the product edit page.